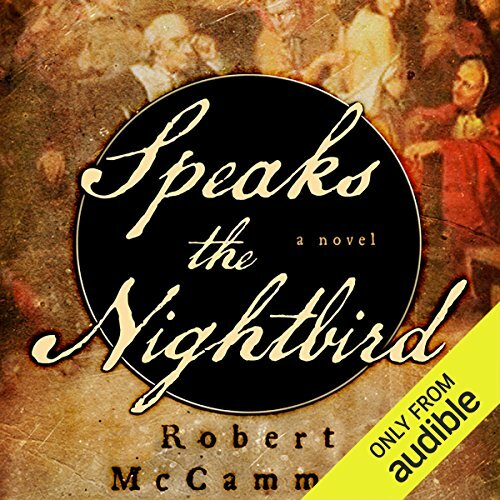 After hearing damning testimony, magistrate Woodward sentences the accused witch to death by burning. 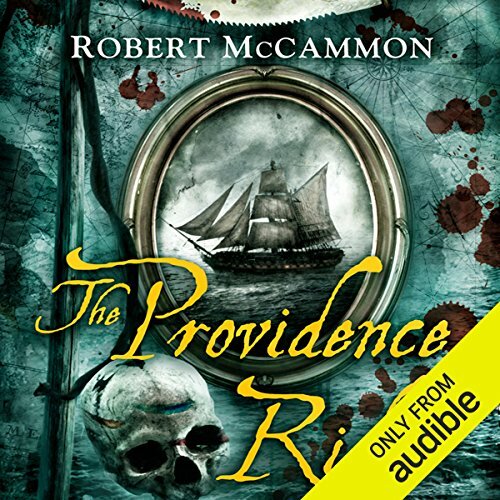 Desperate to exonerate the woman he has come to love, Matthew begins his own investigation among the townspeople. 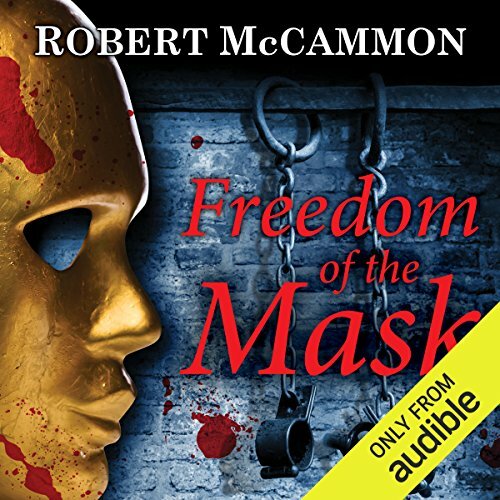 Piecing together the truth, he has no choice but to vanquish a force more malevolent than witchcraft in order to save his beloved Rachel - and free Fount Royal from the menace claiming innocent lives. 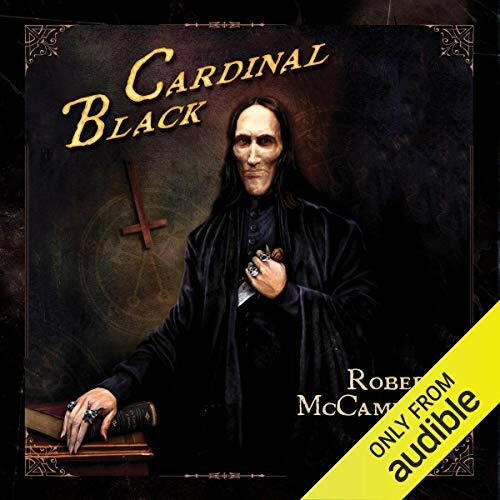 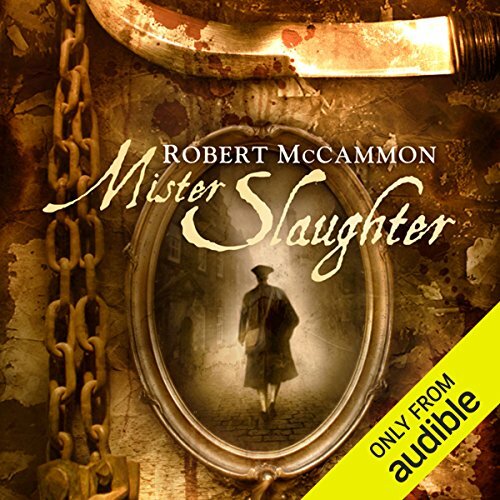 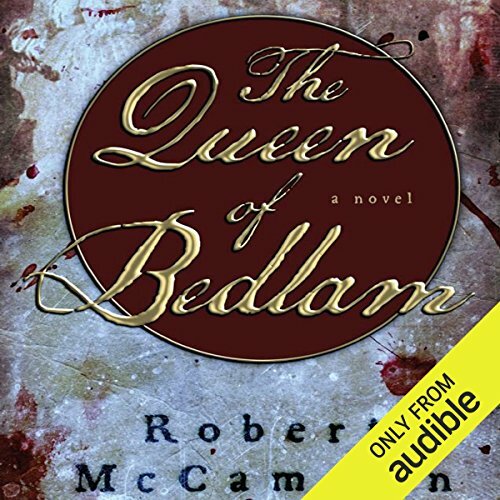 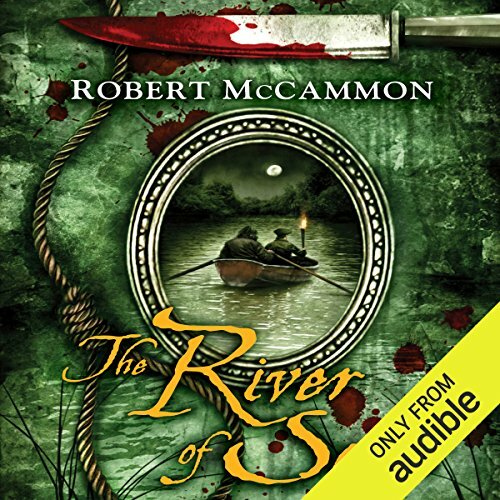 ©2002 Robert McCammon (P)2012 Audible, Inc.